Glory to God for All Things, has been up for a little over a week. We’ve been blessed with very good readership (around 8,000 views). I am moved and grateful. I took the liberty of removing a couple of comments today, including one of mine, and am taking this opportunity to state what I will maintain as some groundrules for this site. First, this is my site, not the public’s, so that freedom of speech is not the rule. Comments are welcome but only if they are kind to others and show mercy. God, Scripture tells us, is kind “to the unthankful and the evil” (Luke 6:35). And we are commanded to be like Him in these very things. The internet is full of judgment and unkindness (so is the world around us). If people have a need for that sort of thing, they do not lack opportunities – but they will not have the opportunity for it on this site. I believe that we are able to say, with St. John Chrysostom, “Glory to God for All Things,” because God is good and His will for us is good. If something troubles you, there are kind ways to address it and merciful ways to treat any subject. Such comments, even if they are disagreements with postings, are welcome. I hope in my postings to be edifiying and thought-provoking, in the best sense, and at least worth reading. If that is so, then this blog will be worth taking time to create and to read. These are nvery sane ‘groundrules’, Father. I am a Catholic reader, and am very much aware of the particular kindness and mercy that Orthodox and Catholic Christians need to show to each other. Not only do these groundrules help us ‘avoid some sin and temptation’, they also foster open hearts and charitable discourse. I am enjoying your blog very much. Thank you for starting it. P.S. I just posted this in the wrong thread. I am used to the comments link being at the bottom. I’m used to the comments link being at the bottom, and if I could master the dashboard I might be able to relocate them. I learn about two things a week about blogging, or site management. But you only learn by doing, I suppose. Very sane ground rules. It was this very reason that I un-abled the comments section on my blog, and instead chose to let people who were truly interested in conversation email me. On another note, what an incredible numbers of views! I thought I was doing good with 650+ in just under 3 months. Did you advertise in some way or something? I very much enjoy reading your blog (especially all the references to Elder Sophrony and St. Silouan, both of whom are very instrumental in my own spiritual outlook and development). May God continue to bless you and use this site for His glory! 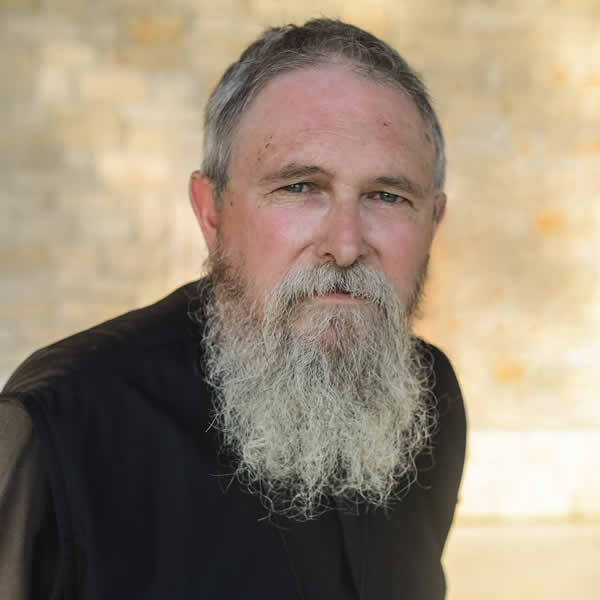 Dr. Christopher Veniamin, a professor at St. Tikhon’s Seminary and a spiritual child of Elder Sophrony, is the “owner” of this publisher, and the next book due out in on St. Silouan and Elder Sophrony. I look forward to the publication. I cannot explain the number of viewers, other than the kindness of God, and the hospitality of some other veteran bloggers, such as Al Kimel of Pontifications, where I have been a guest blogger (Al is an former Anglican and a friend from that era, who recently became Catholic. I hold him in the highest esteeem and regard – he also has an awesome blog: Ponticiations). When I made pilgrimage this past summer to St. John the Baptist Monastery in Essex, I began to realize just how much my own Orthodox life had been formed and shaped by St. Silouan, Fr. Sophrony and the spiritual heritage they have given to us. My spiritual father, Fr. John Breck, is certainly influenced by them. His retreat center, St. Silouan’s, is aptly named. I realize that the Orthodox faith as I have received it, particularly at the hands of those who catechized me and have confessed me, have themselves been heirs of Orthodoxy from that very source (or sources surrounding them). Thus I found that I was incredibly at home, especially “at home”, at St. John the Baptist Monastery. It was a profound experience which only deepened my own understanding of Orthodoxy, as well as my self-understanding. I welcome anything that increases our knowledge of this great gift to the Orthodox world. 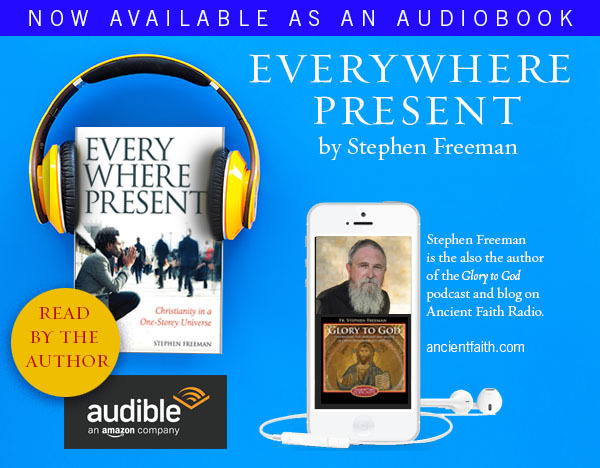 It deals with topical (and personal) issues of the day from a Christian perspective. I’d love to know what you think about it. I don’t know very well how to think about anything without being critical – so here on your blog I’ve had to stop myself several times from pushing Submit. I look forward to learning by observing others. Your blog has already been a great blessing. The waters are uniquely calm and deep. Thank God for you all!